High visibility corner Thai Food restaurant in up and coming Tenderloin where elite tech companies and tastemakers now inhabit once-blighted landmarks. Restaurant established in 1995 with ABC 47 Liquor License. Inviting full bar in front of house with intimate seating areas. Dining room with seating to suit groups/parties, special nights out or theatre goers. Back of the house with sectioned areas for storage, preparation, cooking, holding and sanitation. Keep the current concept or design your own!Across the street from San Francisco Proper Hotel where BART, Muni, trolley and bus stop is outside front doors. After dining, guests can see Civic Center, Davies Symphony Hall, Opera House, Convention Center, SoMa, Theatre District, Hayes Valley, Union Square, etc by foot. 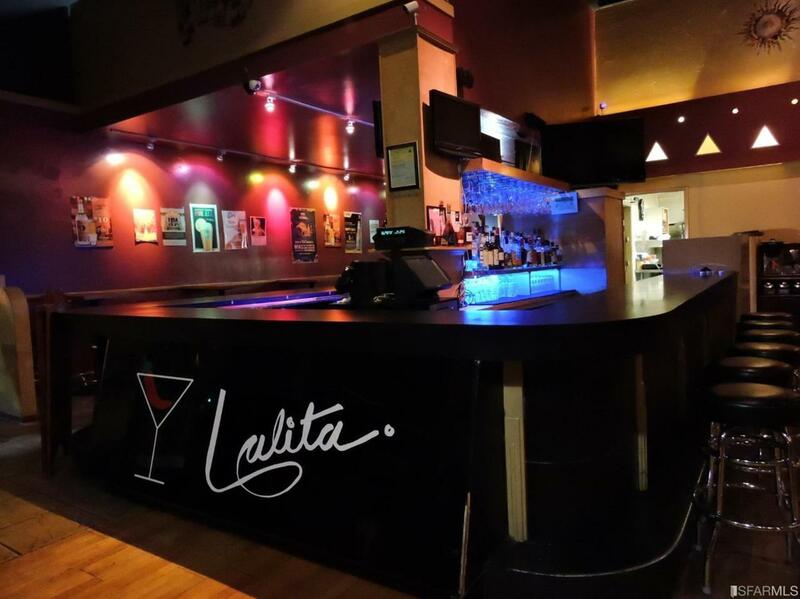 Lalita Distinctive Thai has been written up for their Lamb and other exquisite dishes. Trip Advisor rated 4 out of 5 stars; Yelp 4.5 out of 4 stars; and Google 3.5 out of 5 stars. Listing provided courtesy of Gina W Tse of Real Estate Revolution.